Doug Dorward is a fiddle player from Liff, Scotland. He was inspired to pick up the fiddle at an early age by his uncle, Scottish fiddler Iain Fraser, his grandfather and his sister. Doug was taught by Gill Simpson, and grew up playing music with family and friends. His enthusiasm for the Scottish fiddle was fuelled by regular trips to Alasdair Fraser’s Sabhal Mòr Ostaig fiddle course on Skye, and two visits to the Valley of the Moon Scottish Fiddling School in California. In his teenage years Doug was a member and then leader of youth fiddle group Tayside Young Fiddlers. In 2014 Doug moved to St. John’s, Newfoundland. He became a part of the lively Newfoundland traditional music scene and incorporated the style and tunes into his own playing. 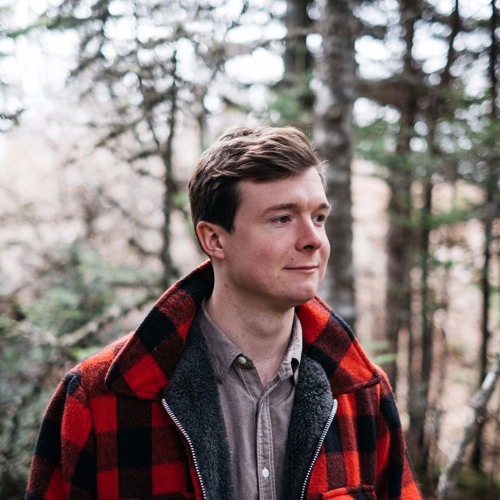 Doug’s experiences in Newfoundland inspired him to record his first album Waves, which combines the traditional music of Scotland and Newfoundland. Waves was nominated for "Traditional Instrumental Recording of the Year" at the 2017 East Coast Music Awards.